This particular video rounds up a working week in Manchester, so I’ve captured some little clips for you all. 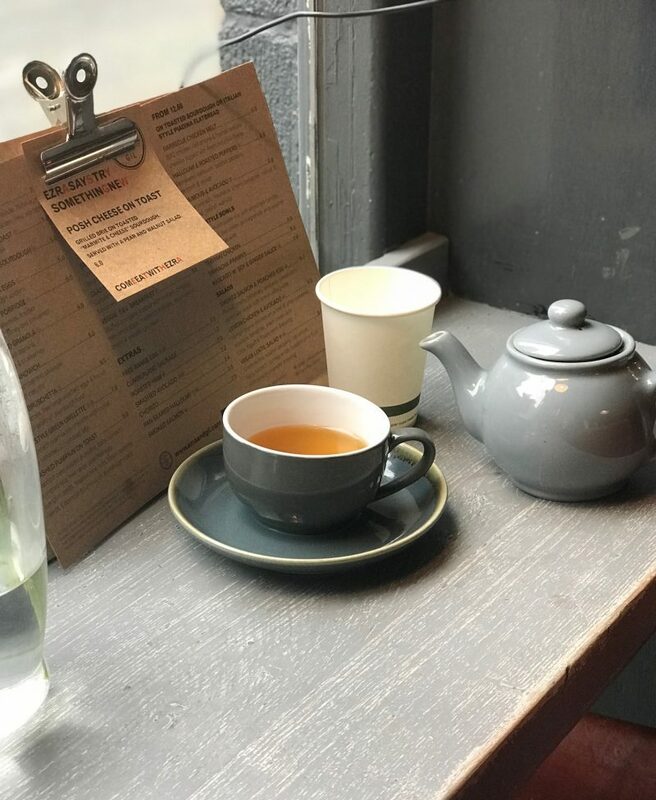 Nothing big, just a few sneak peeks at life as a Journalist reviewing a lot of Manchesters food and drink scene, PLUS i share some bad news – my hair extensions have gone! Nooooooooooooooooooo! I’m now sporting what feels like a bald bob (ha ha) so any tips you guys have on growing hair thicker and faster, hit me up. I’m also giving away a copy of the #GIRLBOSS book in my latest video, seeing as I’m talking about becoming your version of a girlboss in the video, it seemed like the ideal giveaway. Just subscribe on over to my YouTube channel, leave a comment on this video if you wish, and the winner will be announced 20th April.